A technically superior muscle back especially designed to produce greater distances at the same time as higher lofts. 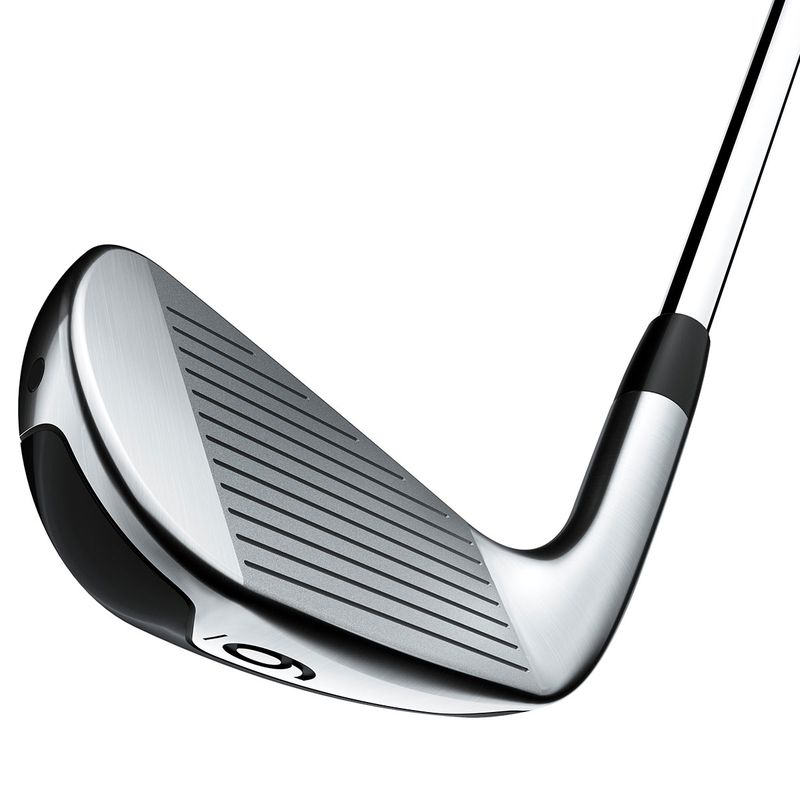 A club that can easily be mentioned as the ultimate utility iron that deliver distance at every loft. 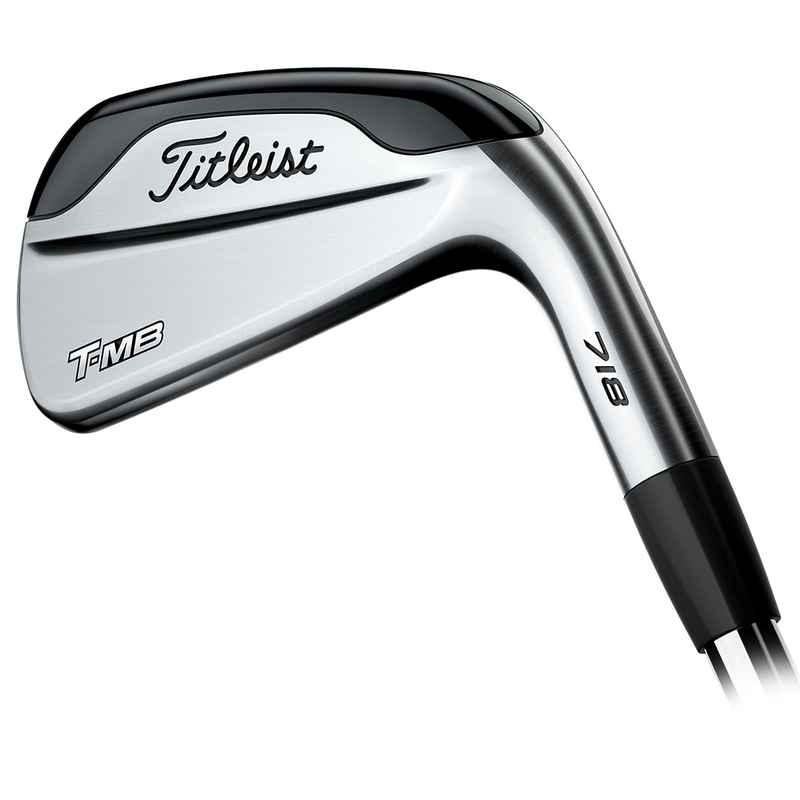 We can guarantee you will be more than happy with the way these irons perform. 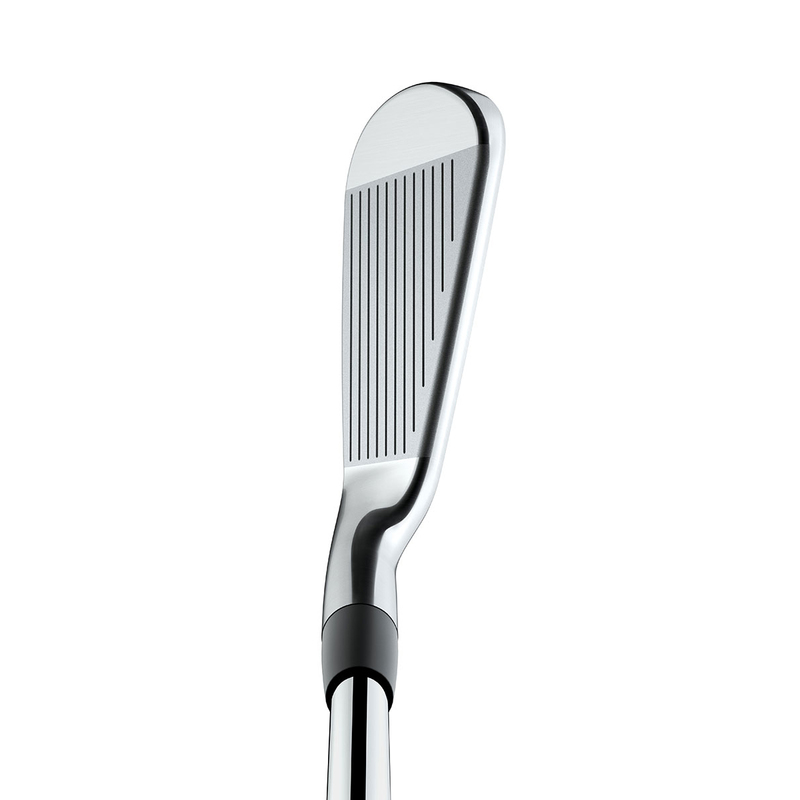 Hollowed body with a multi material construction which optimises the use of high density tungsten and a slim unsupported face which gives improved ball speeds. 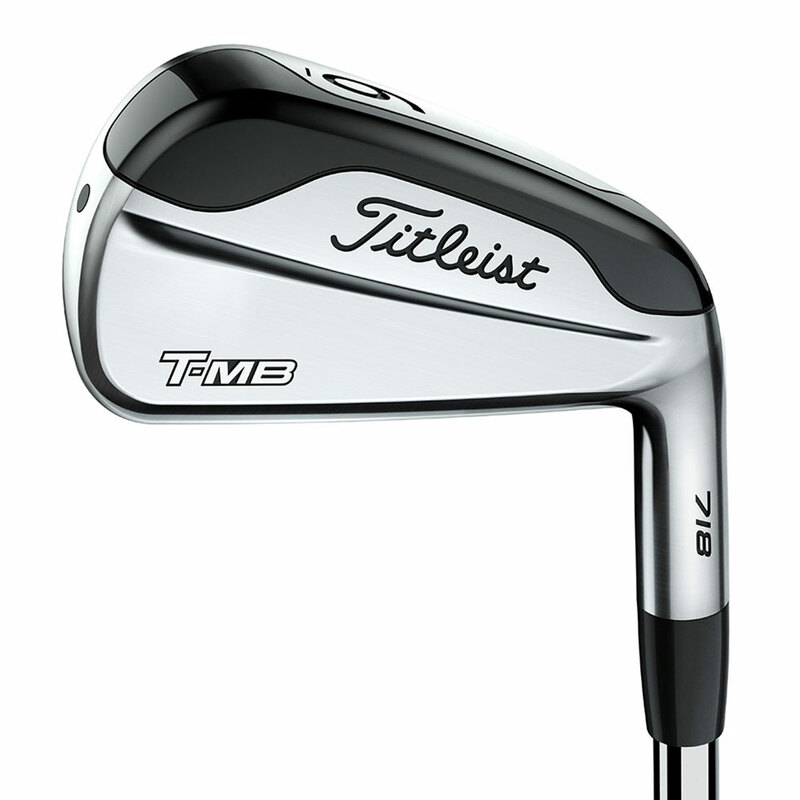 All while still offering that tour ready look and feel, Its definitely hard to beat! 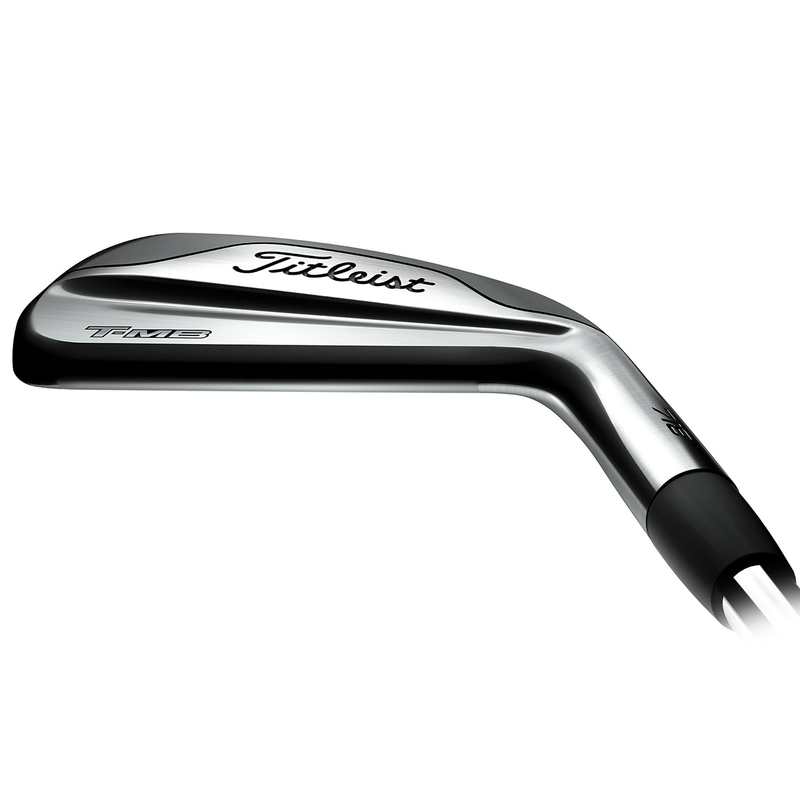 Titleist have maxed out the centre gravity progression to lead to an optimised launch and spin, which in turn helps produce higher shots that go far and land softer. Everything you could possibly need when its time to stop messing about and get your game on.